No, you’re not misreading that. 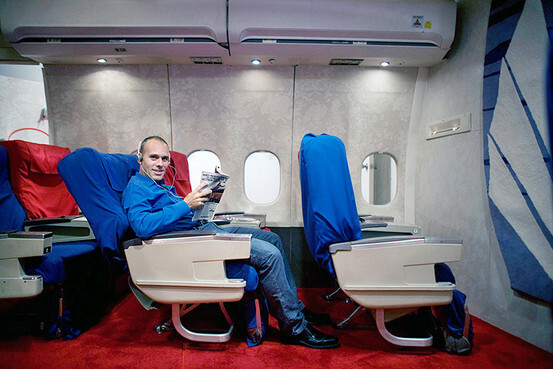 Apparently someone’s gone out and recreated a PanAm first-class cabin in his own home. A man after my own heart. I would LOVE to do that based on a Constellation, though. *drool* Check out the article and, if you feel like really geeking out, check out the PanAm Heritage website.